DK Performance is providing the highest quality alloy wheels in Manchester. We have been an established, independent alloy wheel retailer for more than 25 years. Our team offers a range of different services such as repair diagnostics, MOT servicing, car tuning and many more. Over the years, we have become one of the leading providers of cost effective, high quality alloys. Customer satisfaction is our company’s biggest focus. We pride ourselves on the level of service that we provide to every individual. We have a wide range of different alloy wheels available for purchase. We stock leading brands including Lenso, AXE and Riveria. Check out our selection of alloys, we have many different colours and finishes for all different vehicle makes and models. Whatever you need for your vehicle, our skilled team is here to help. There is no better place to purchase your alloys from as we have many years of experience and have gained a broad client database of returning customers. DK Performance is very local to Manchester and this guarantees quick and affordable delivery. 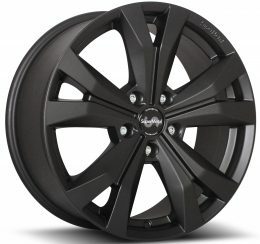 Purchasing from us is simple; browse through our many different brands of alloys, choose the wheels you would like to purchase, add them to your cart and proceed to checkout. After proceeding to checkout, choose your payment method (direct bank transfer or Paypal). 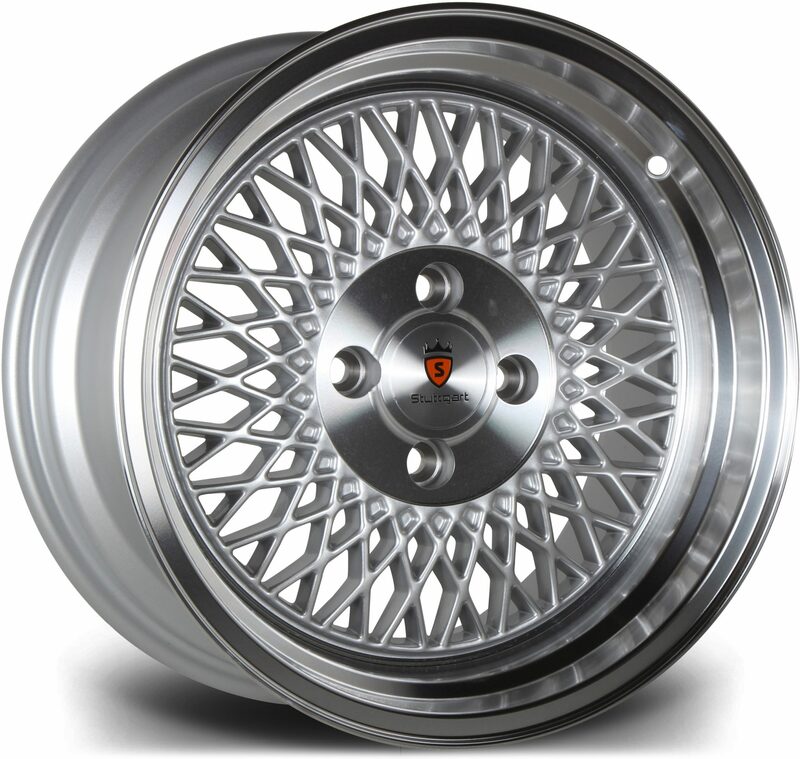 Once the payment has been cleared we will ship your alloy wheels to you within the next couple of days. Get in touch with our team by calling us on 0161 464 7828, emailing [email protected] or you can fill in our contact form and we will get back to you as soon as possible.